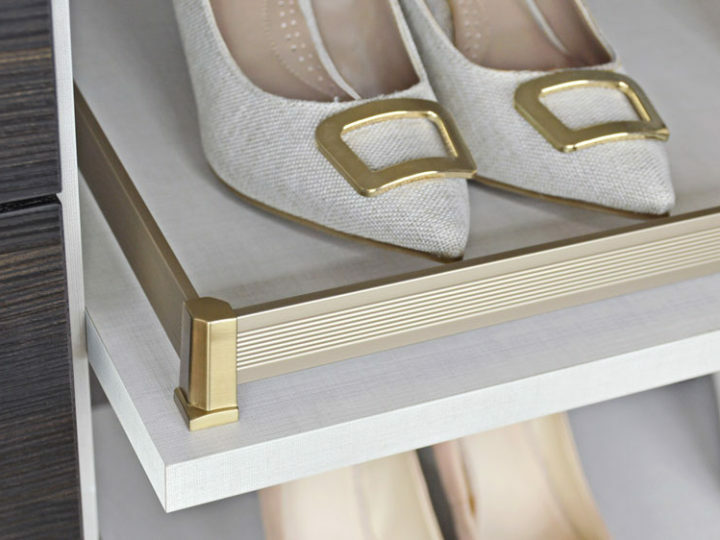 Decorative hardware adds a vital finishing touch to bring your closet design to life, so to help you wow clients, we have expanded our “deco” program. Our ELITE collection of decorative hardware now consists of eight new styles of Transitional and Modern knobs and handles, in addition to the already versatile ELITE Classic series. 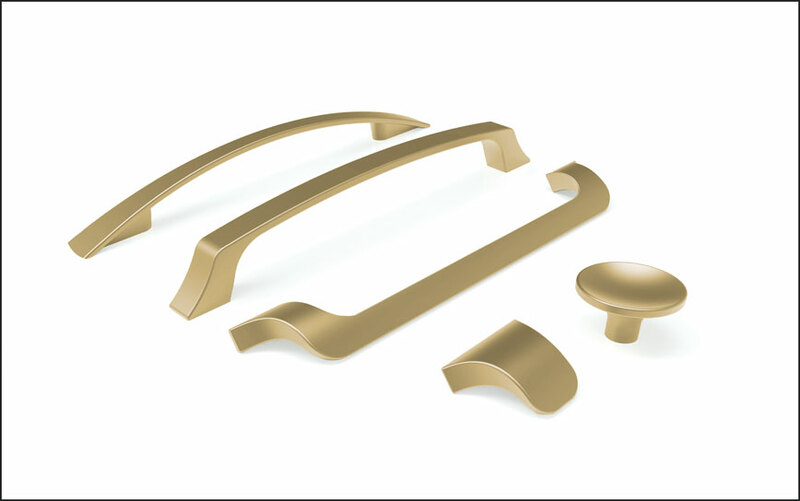 Shapes range from angular geometric to curved arcs, available in TAG Hardware’s five distinct finishes – Polished Chrome, Matte Aluminum, Matte Nickel, Oil Rubbed Bronze, and our newest finish, Matte Gold. Our decorative hardware collection also offers a variety of sizes, so you can incorporate these on cabinets, vertically or horizontally, and on drawer faces. The knobs can also be used in pairs on drawer fronts giving a unique look. ELITE Decorative Hardware allows for fully coordinated closet accessories without compromising on style and design. Incorporate these handles and knobs to mounted drawer fronts on ENGAGE pull-out accessories for the perfect finishing touch. 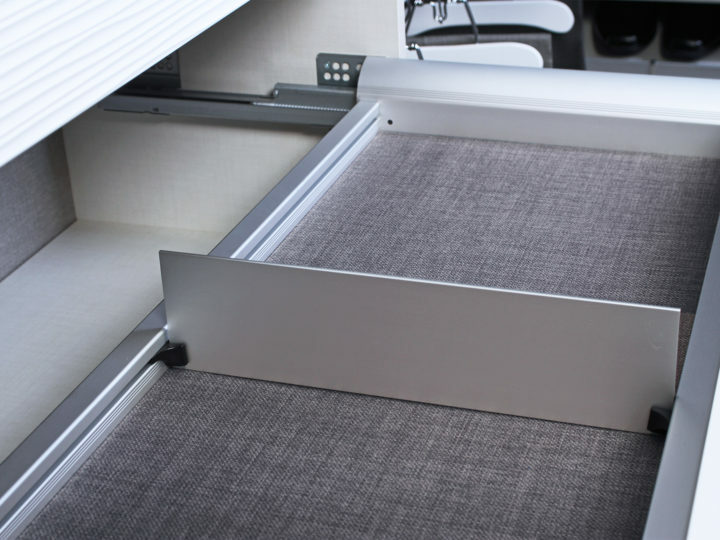 Whether you prefer the clean simplicity of the ELITE Aluminum Pull or the elegant design of the ELITE Arched Handle, you’ll be sure to find handles and knobs that complement your closet design and space within our Coordinated Hardware Systems. The ELITE Transitional decorative hardware accessories offer versatile designs that work well in either traditional or modern spaces. 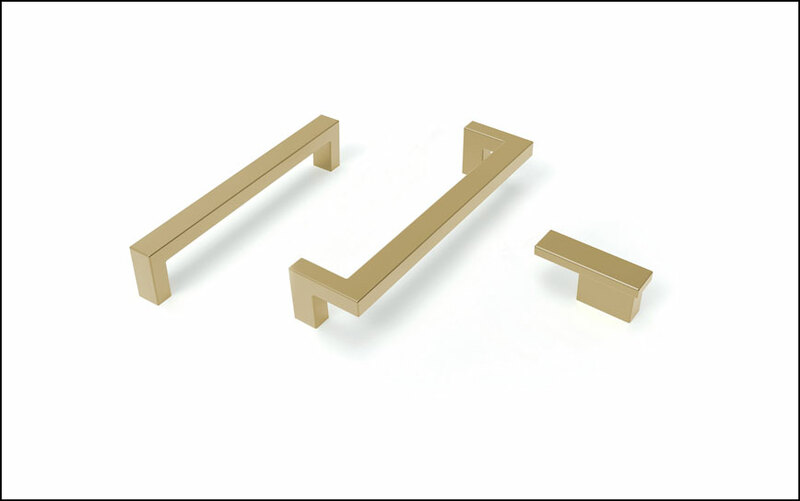 The ELITE Modern decorative hardware series offer bold angular profiles which are ideal for contemporary designs. The bestselling ELITE Classic line of decorative hardware offers timeless yet modern designs that complement a variety of closet designs. 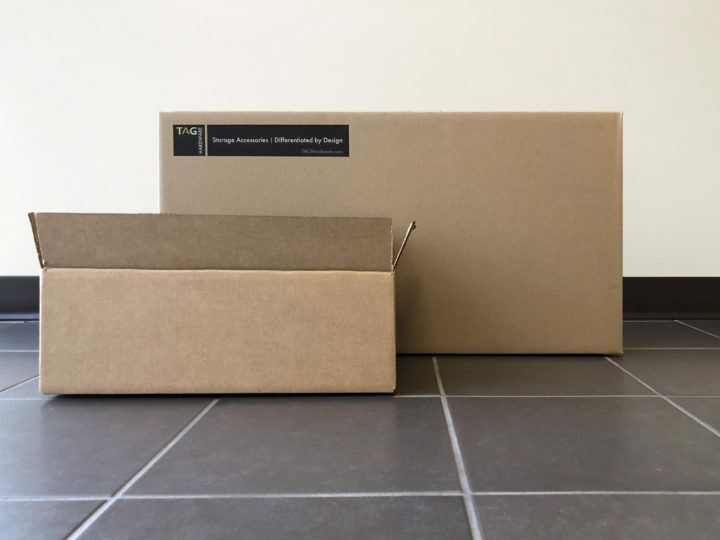 This collection includes the ELITE Handle (available in 96, 128, and 192mm centre-to-centre sizes), Round Knob , Square Knob , and Aluminum Pulls (available in several sizes, from 3” tab pulls to 36 ½” wide).